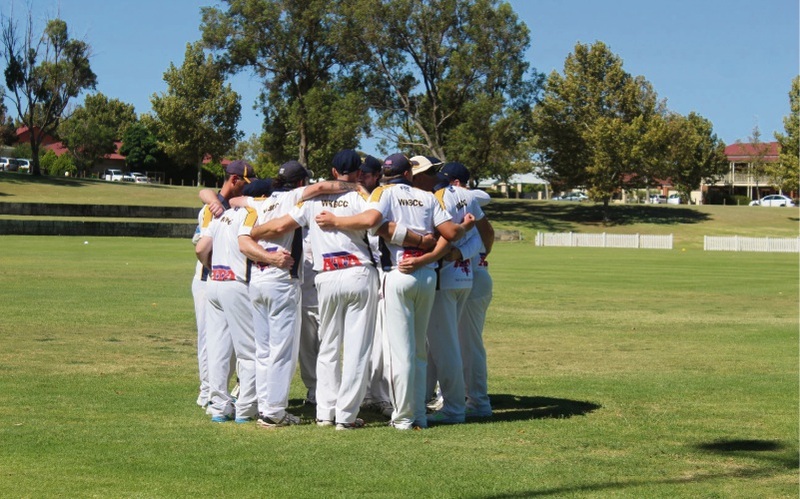 The White Knights Cricket Club had a successful 2017/18 season with three teams making the grand final. 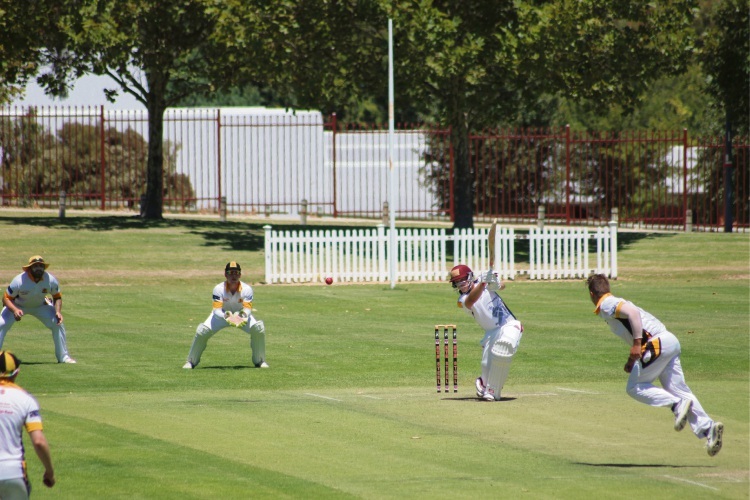 THREE teams from the White Knights Baldivis Cricket Club competed in grand finals at venues across the Peel region over the weekend. The Men’s D Grade team defeated Pinjarra by 71 runs and the Men’s E grade team defeated Mandurah by 51 runs. Men’s F Grade team battled it out on the field with South Mandurah for the trophy but lost.